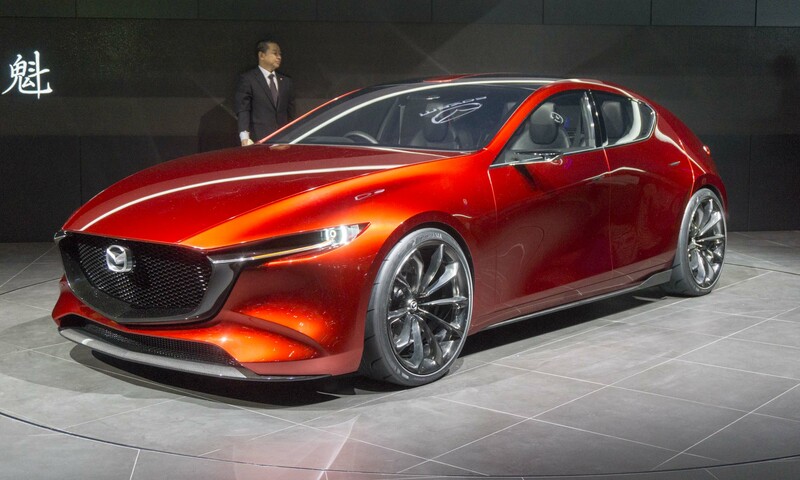 Mazda pulled the wraps off two beautiful concept vehicles at the 2017 Tokyo Motor Show, providing a glimpse at what to expect from the Japanese car company in the years (months?) ahead. 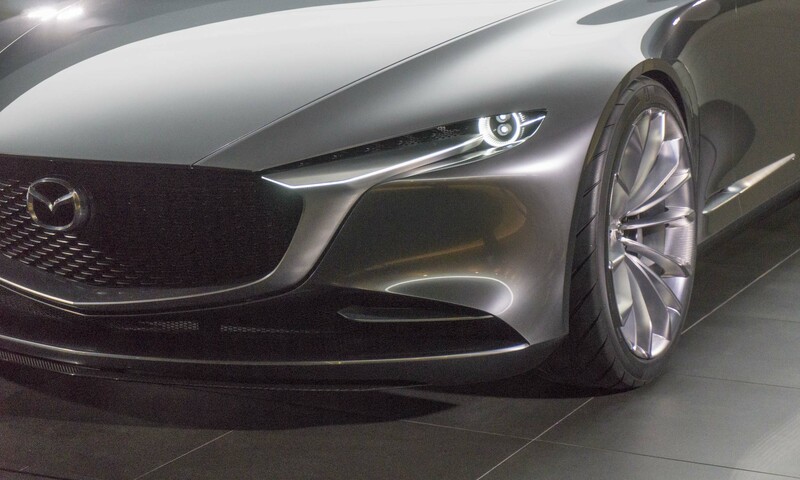 The Mazda KAI Concept is likely close to production, while the Mazda VISION COUPE is unfortunately more of a design exercise than the preview of a new model. 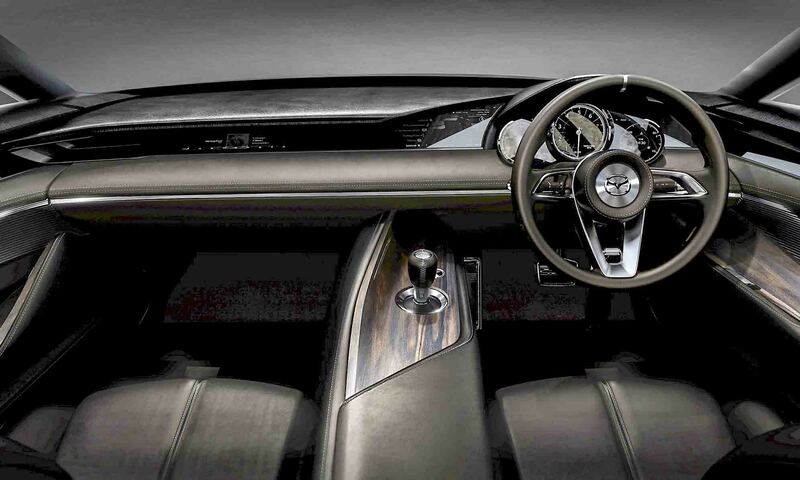 But both exhibit signature KODO design elements that make them easily recognizable as Mazdas. 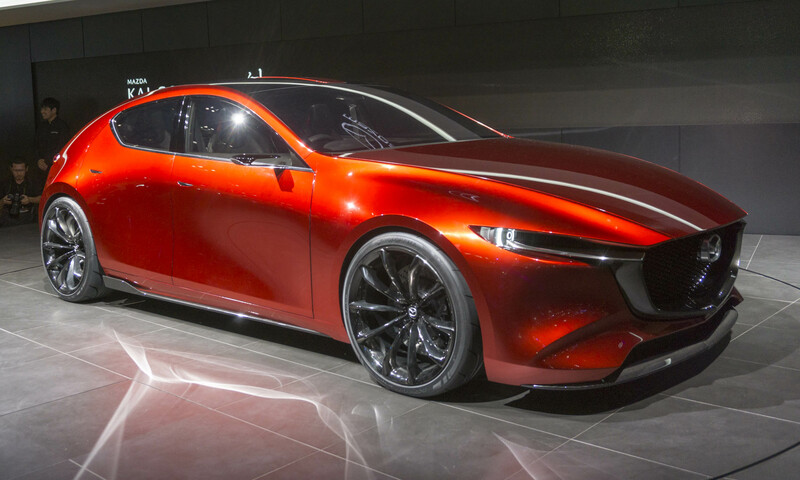 Auto pundits have been expecting to see a new Mazda3 on the horizon, and it appears that the KAI concept is the first indication of the company’s plans for the small hatchback. 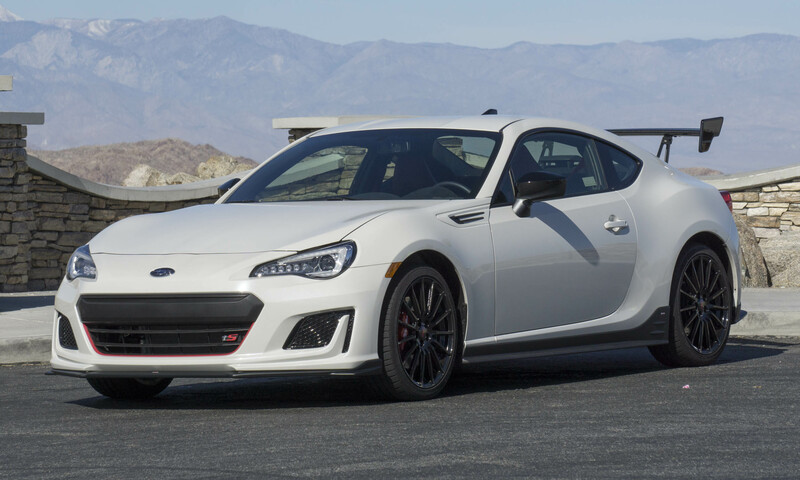 Although the shape is familiar, all the edges have been rounded to create a flowing line from the hood edge to the rear bumper. 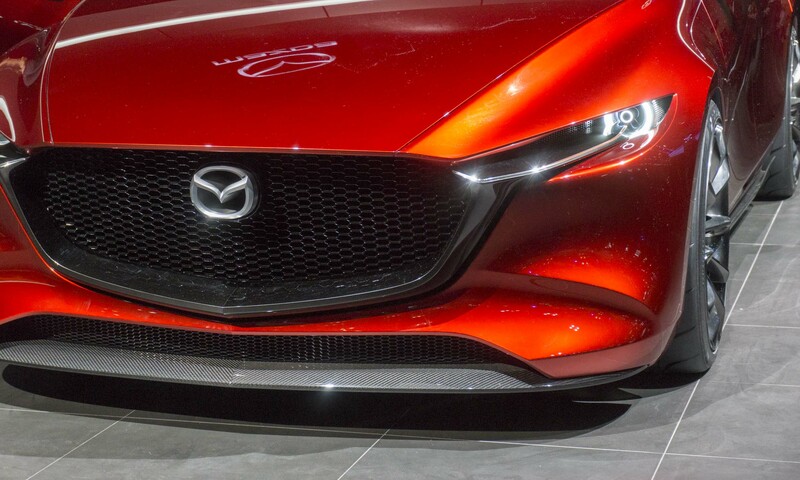 The KAI Concept’s grille is similar to a new look first observed on the CX-5 and CX-9, but the hood seems to extend over the grille, creating a more aggressive stance. Headlights are recessed into the bodywork and almost give the impression of having burned through to be exposed. The carbon fiber air dam also suggests that this KAI Concept has the potential for a high level of performance as well. 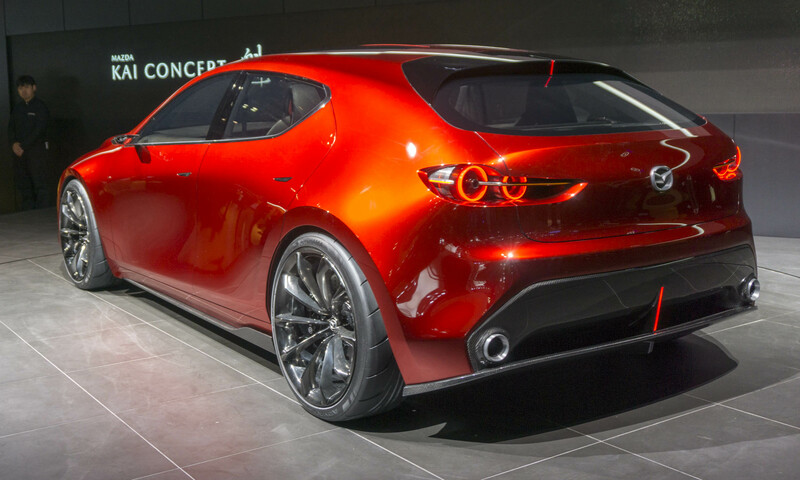 The KAI’s silhouette is the most telling evidence that this concept is likely the next Mazda3. Wheels are out at the corners with low overhangs in front and back. 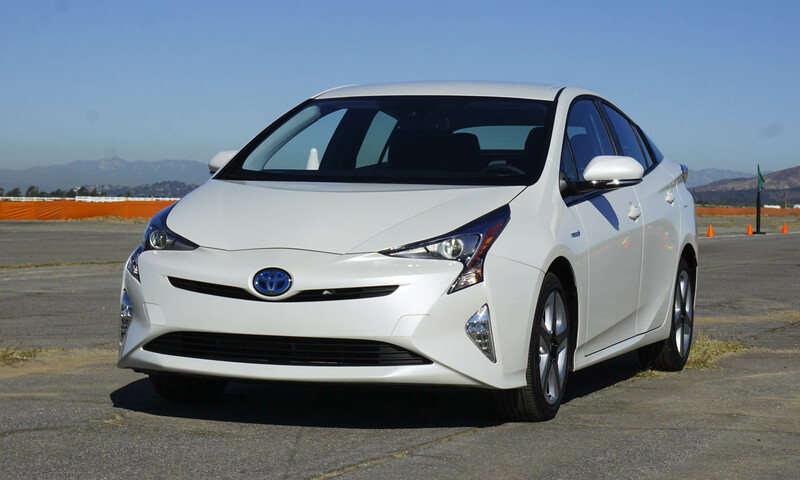 The sleek look is further enhanced by the flush door handles and cameras instead of sideview mirrors. At the rear, more carbon fiber surrounds the integrated dual exhaust outlets as well as a rear spoiler. Inside, the KAI’s design is very clean, with large easy-to-read gauges and an integrated display screen. 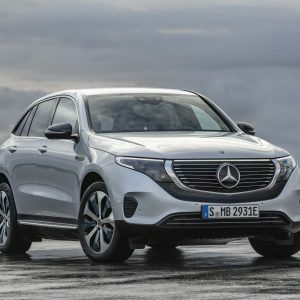 Unlike many of its competitors, Mazda is sticking with the internal combustion engine rather than going the electrification route. 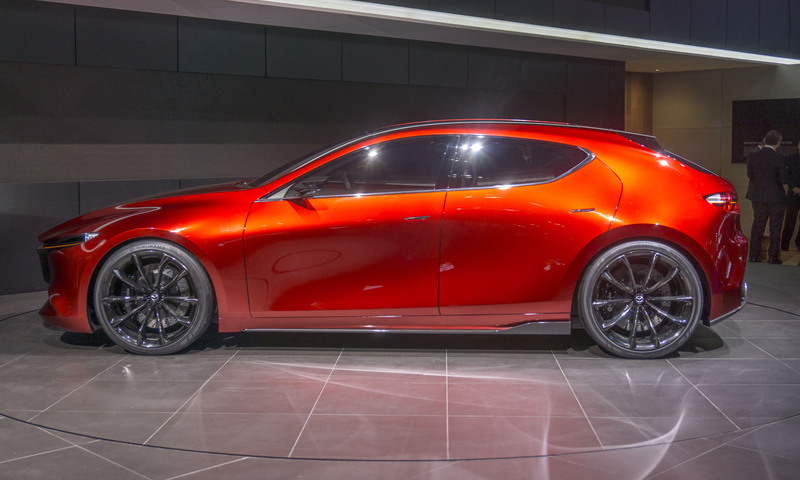 The company has pinned its future on the new SKYACTIV-X engine that powers the KAI Concept. 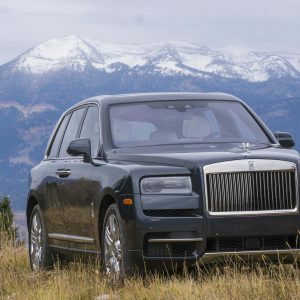 Designed to provide diesel-like fuel efficiency in a gasoline-powered engine, this new technology will be the first instance of a gasoline engine that uses compression ignition in a production vehicle. 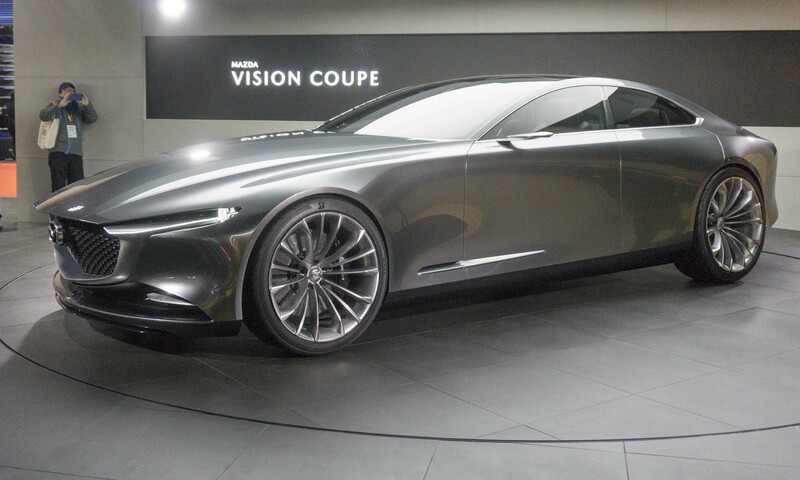 The VISION COUPE looks a bit further into the future. 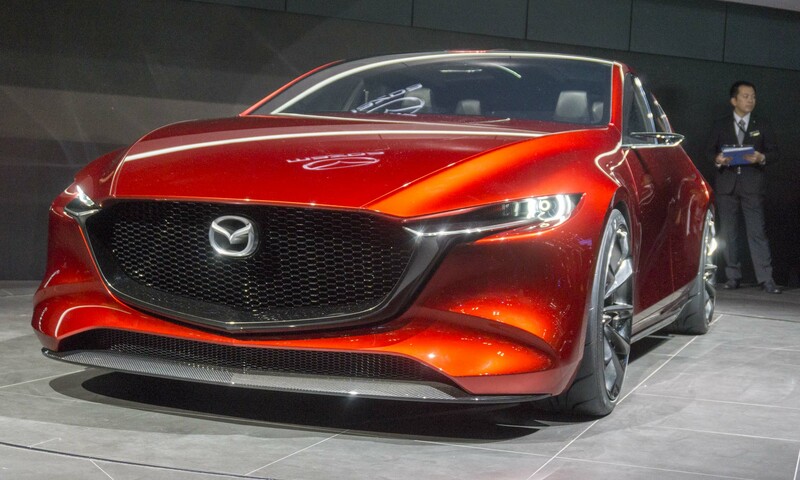 Continuing to iterate on the brand’s KODO design language, this concept indicates how design will evolve for future Mazda models. 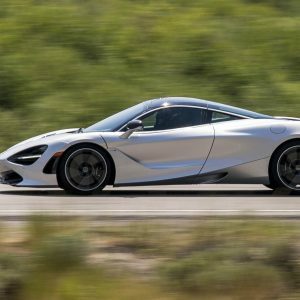 Employing what seems to be a growing trend among automakers, the VISION COUPE is a four door; however, it carries the lines of a luxury coupe. 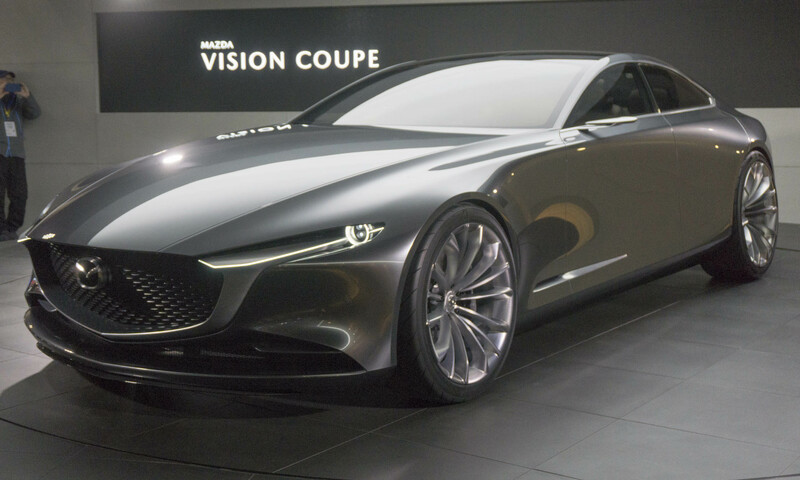 Headlight and grille treatments are similar to those of the KAI Concept, but VISION COUPE is wider and longer, suggesting a more elegant look. 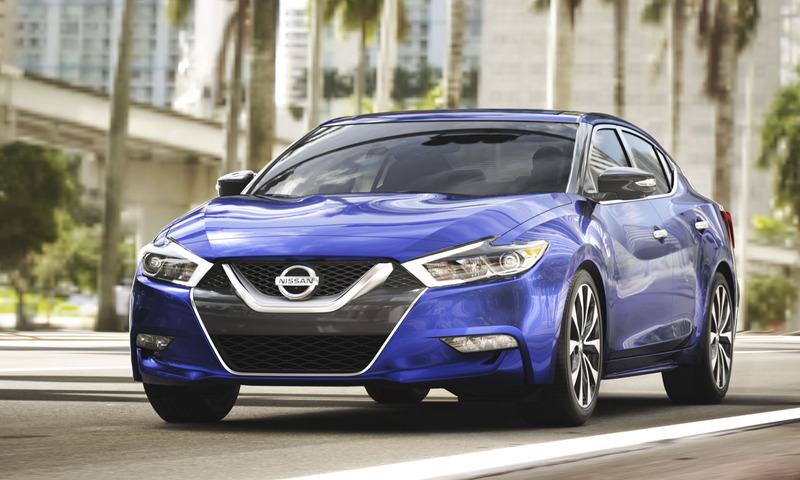 The VISON COUPE’s silhouette is particularly stunning with its long hood, high beltline and sleek passenger compartment. 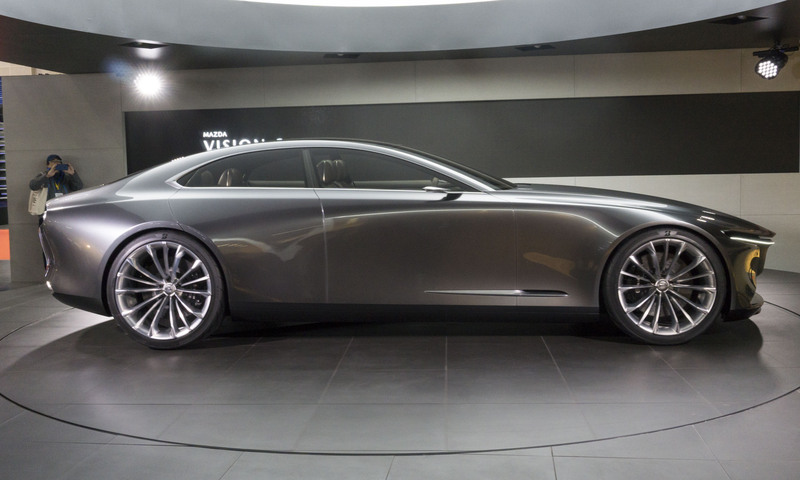 Large wheels and bold rear fenders complete the look of a what could easily be a flagship sedan for the Mazda brand. The clean design continues to the rear with a sloping rear window, simple round taillights and quad exhaust outlets. 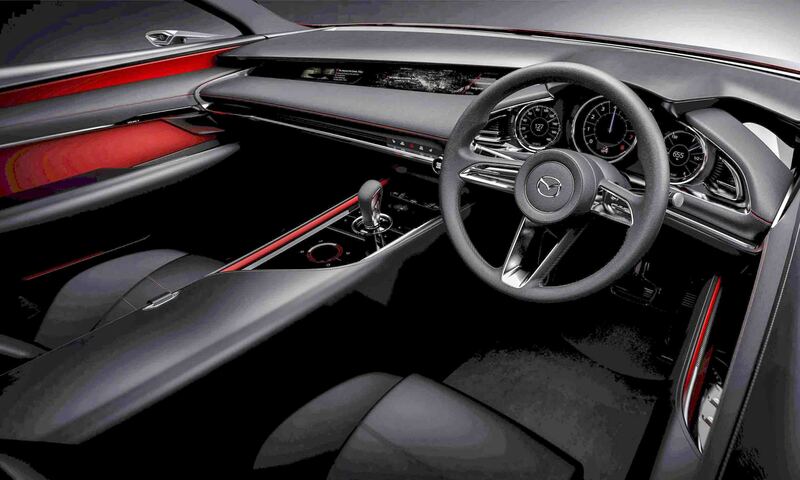 The VISION COUPE’s interior is as elegant as one would expect it to be after surveying the exterior. 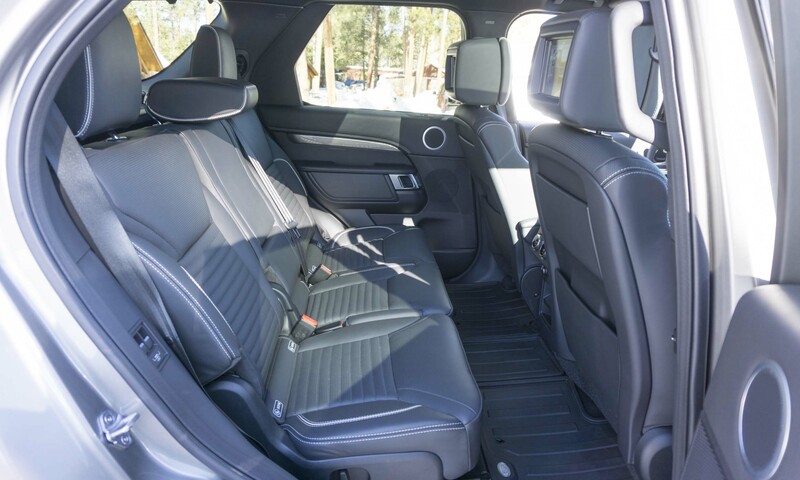 Passengers are surrounded by fine wood and leather, with no switches or dials to interrupt the lines that flow from the dashboard into the doors. 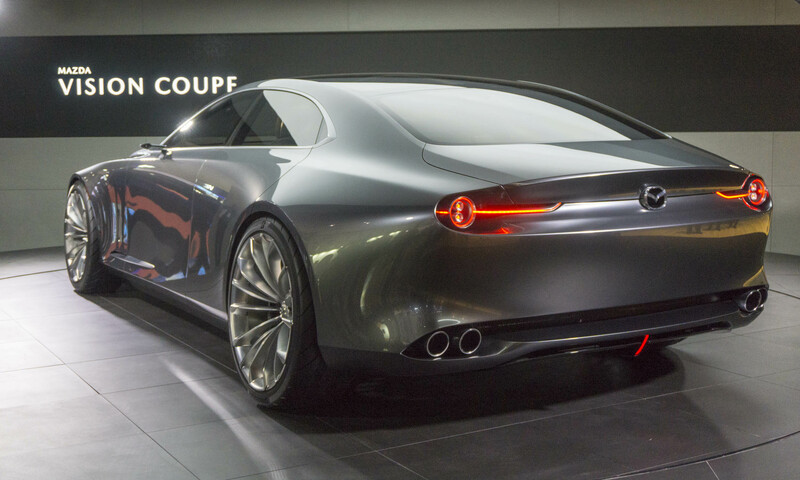 Granted, car buffs would love to see this vehicle on the road, but the VISION COUPE is simply a concept at this point. 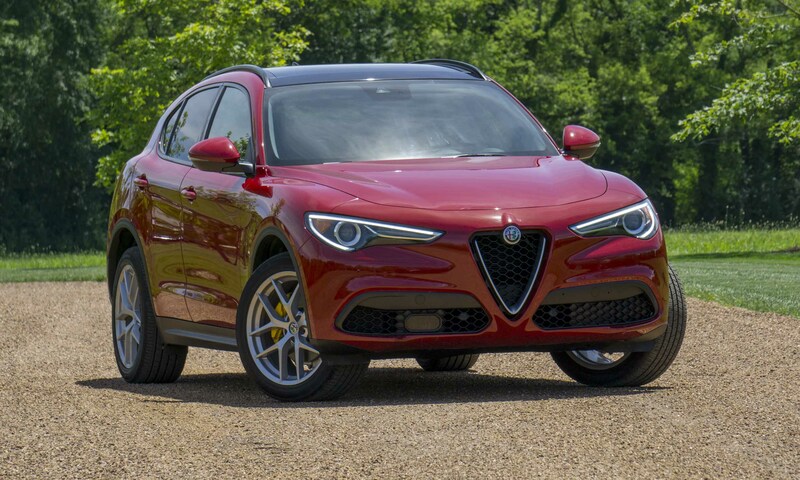 That said, with a little luck and lot of influence, many of these styling cues could be found on future Mazda models.